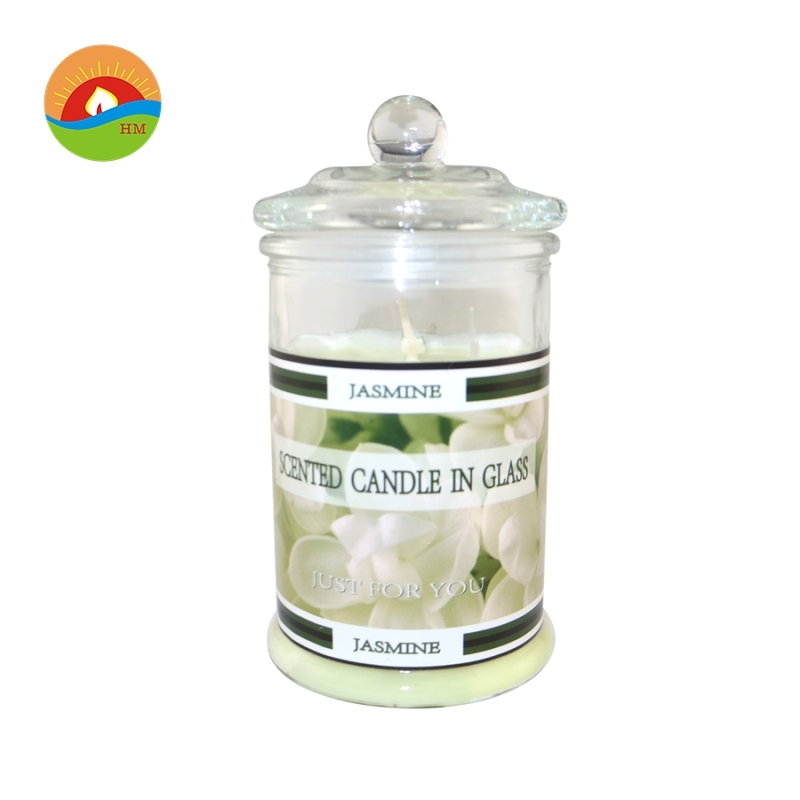 Clear Glass Jar Scented Candles are designed to protect the wick. 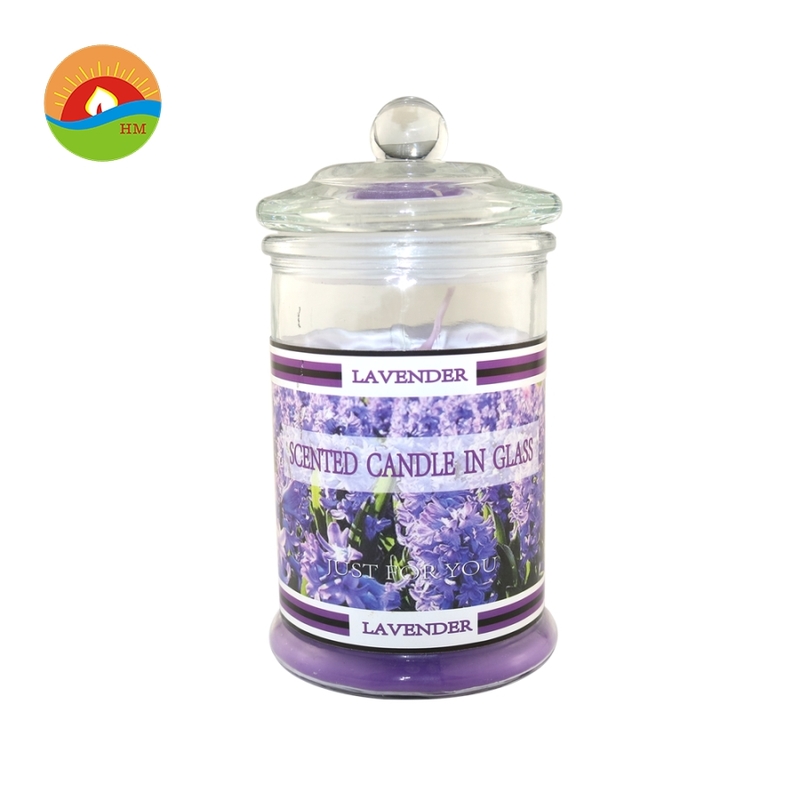 compared to the Househould Solid Candles and Church Used Taper Candles,the Glass Jars Scented Candles are more beautiful, Whether it's for Dinner Candles or decorative Art Candles. 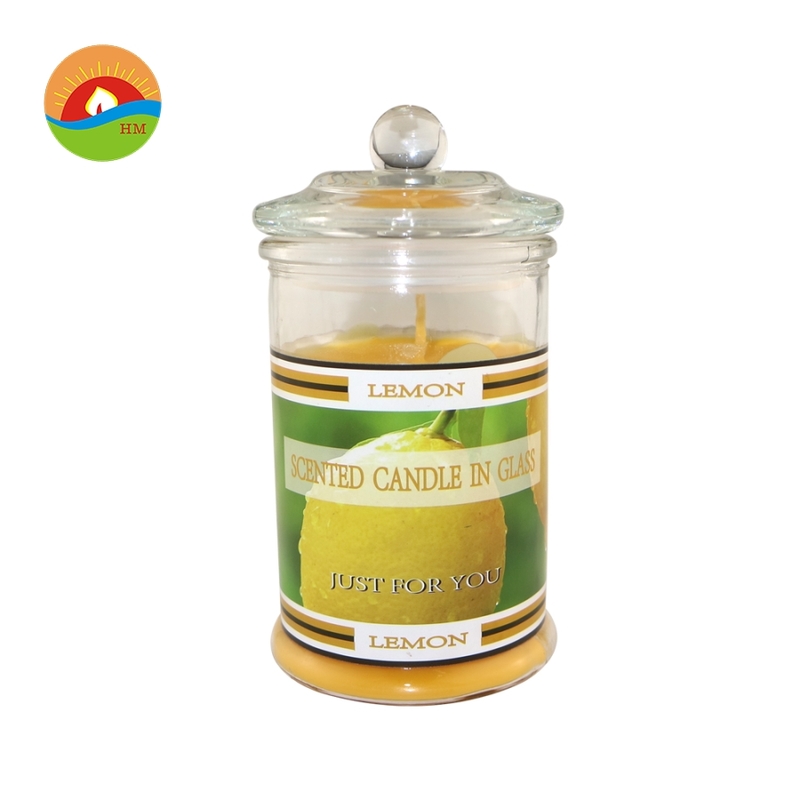 Looking for ideal Glass Candle for Gift Set Manufacturer & supplier ? We have a wide selection at great prices to help you get creative. 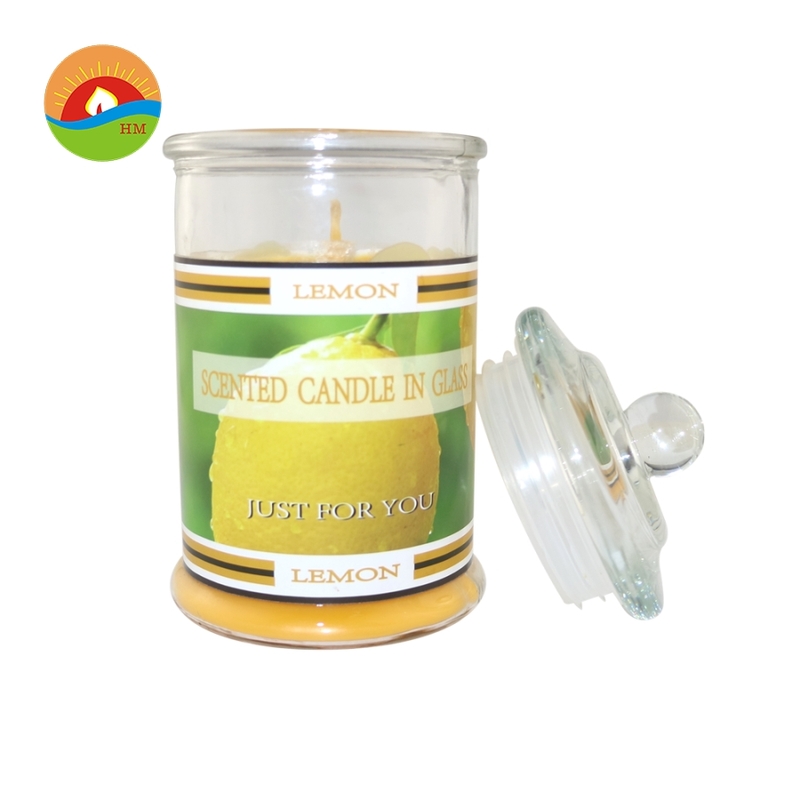 All the Hot Sale Glass Candles are quality guaranteed. 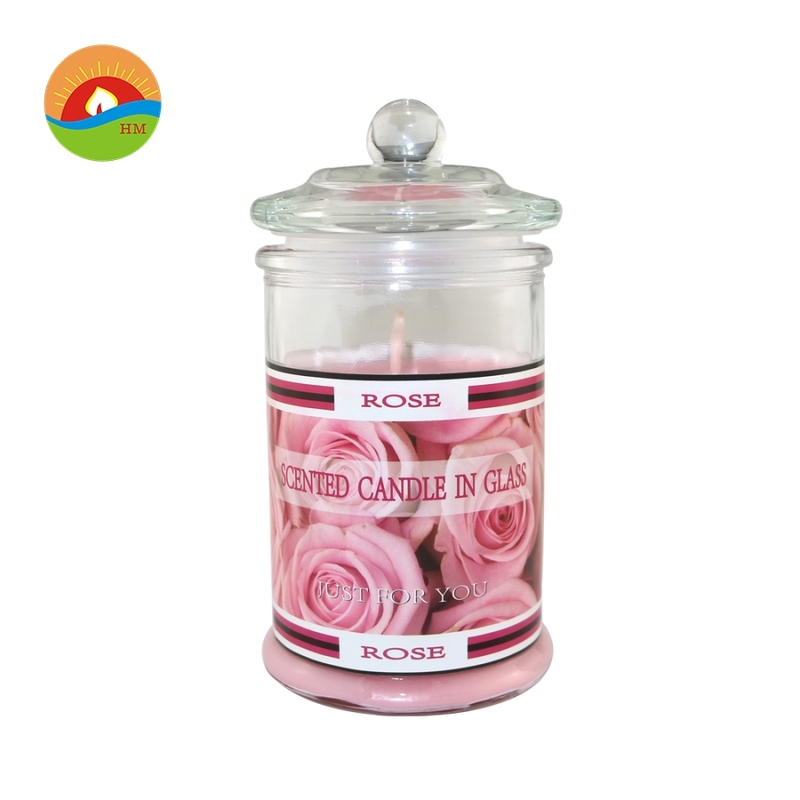 We are China Origin Factory of Scented Glass Candles. If you have any question, please feel free to contact us.